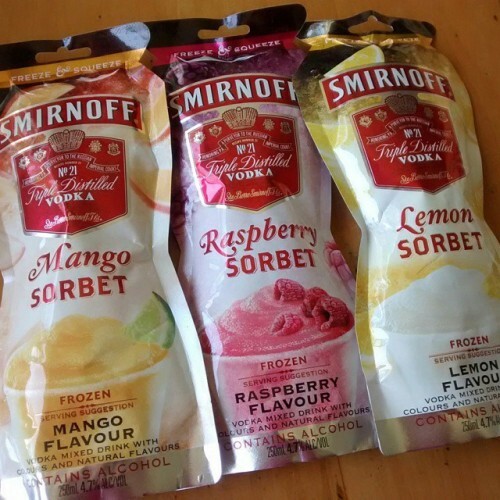 At $6 each or 3 for $15, these Smirnoff freezies are a nice refreshing treat…. The first one I tried was lemon, of course, and my favourite. 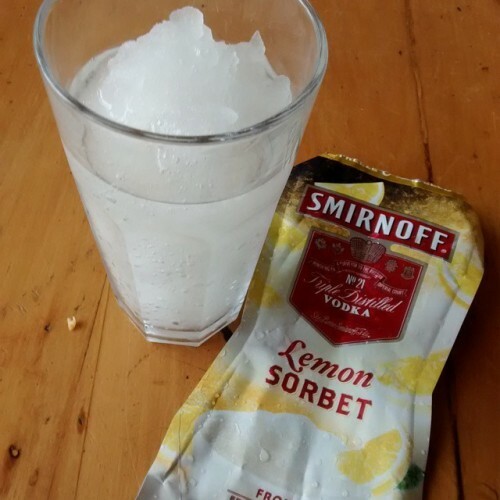 There was a slight vodka hint, but otherwise this smooshie ice was delish and cooling. 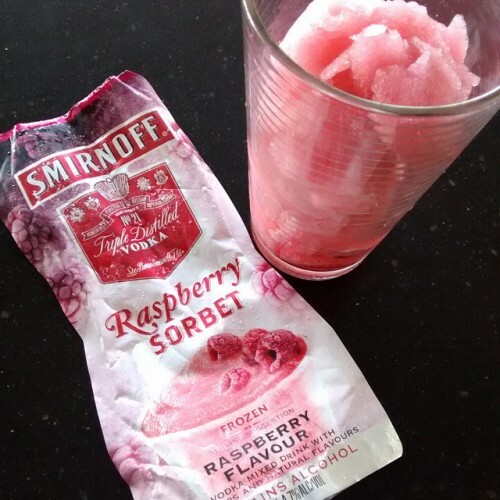 I didn’t particularly like the raspberry one. It had the odd taste of melting frozen red cordial from your school drink bottle. Pass. 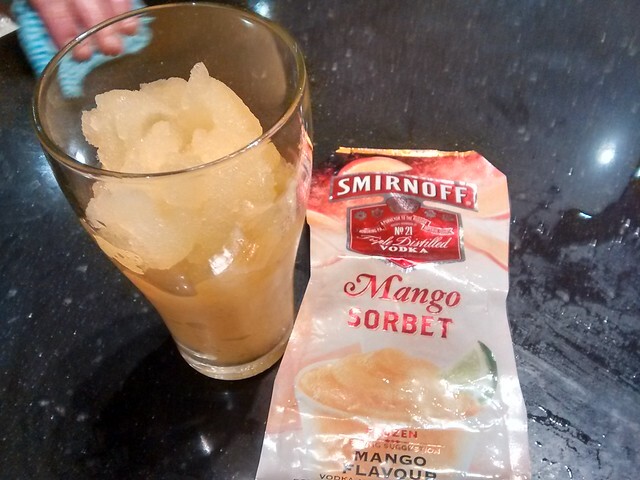 The mango was delightfully summery. And the apple was tangy and sour! Yum!!!! ← HeadsUp Relief Hangover Prevention – Win! Oh wow!! I love anything in a pouch! It’s like it is spacefood!! Yeees this looks like something I’d be all about! Hmmm – this could be dangerous. Only 0.9 standard drinks per pouch at least! 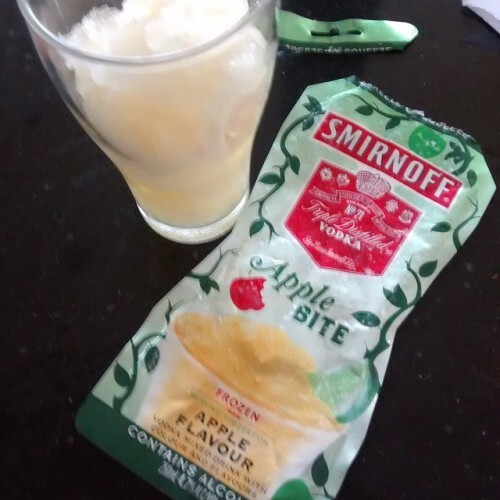 I only discovered these yesterday and they are in my freezer now, will try them on the weekend! me too! I tried to talk a random woman in the line at First Choice into getting them. She didn’t :( maybe next time! I haven’t come across these yet but a new liquor land has opened near the Coles I shop at so I might have to see if I can find any. Yup, Liquorland is where I got them.